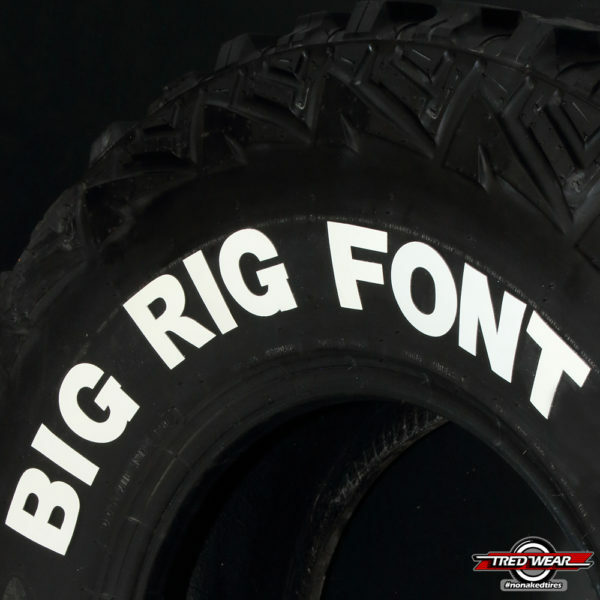 Big Rig Font up to 22 Characters 1 TIRE WHITE. **Additional costs may apply for the preparation of artwork. 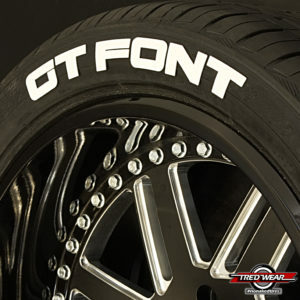 The Big Rig Font letter kit allows you to create any tire design you desire. Please type a brief description below of your design. Many options are in stock and ready to ship. 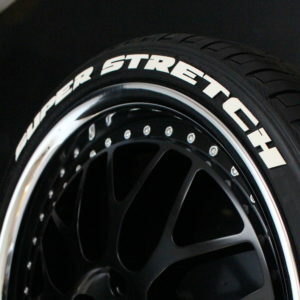 Got lots of sidewall? 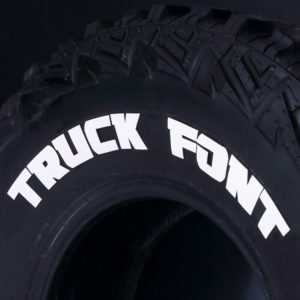 Then pick up our Big Rig Font. 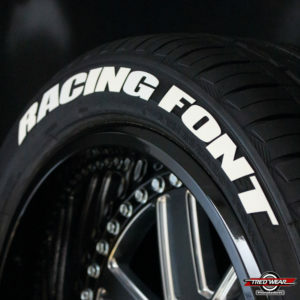 Available in 2″ and 2.5″ in white. Other colors available upon request.